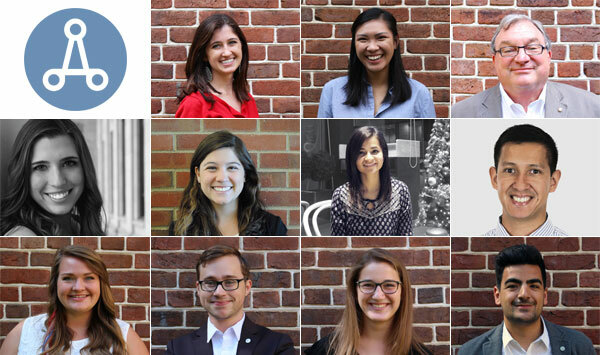 Please join us in welcoming the 2016-2017 AIAS Committees and Task Forces! Each year, we rely on the committees and task forces to keep the AIAS energetic and forward-looking. This year we can look forward to value-driven deliverables for the Council of Presidents at both FORUM and Grassroots. We’re so excited for this diverse and hardworking group of students to lead us through another productive, successful and exciting year! Learn more about our committees and their charges.